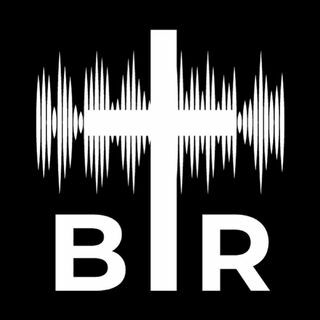 BR 8-1-17; On this edition of Beyond Reason Radio Yaffee talks about the latest in the healthcare debate and how the issue will not go away even if the Republicans wishes they could move on. Lindsey Graham has a new healthcare proposal that he thinks some Democrats will get on board, but Yaffee talks about why it is not a repeal of Obamacare. AND also on the show - the latest on Venezuela, the White House chaos, and MORE! Listen to the show here now!